The Boston Celtics are one win away from an unlikely and downright remarkable trip to the NBA Finals. Who knows? They may actually have a chance. The Boston Bruins finished with the second most points in the Eastern Conference and beat the Toronto Maple Leafs in the first round of the Stanley Cup Playoffs. They look poised to be one of the best teams in the NHL for the next few years. The New England Patriots have been to seven straight AFC Championship games and have won two Super Bowls during that stretch. As long as they have the greatest coach and greatest quarterback of all time, there’s no reason this trend should end. I’m sure you know all of this and that it makes you happy about the past and excited about the future. But do all these facts mean that the Red Sox are at risk of no longer being Boston’s most popular team? Well, maybe. But I don’t think so. The Red Sox have won the AL East two years in a row with an extremely talented young core, and they’re in a great position to do it again. Mookie Betts and J.D. Martinez are both in early season MVP talks. Chris Sale is not putting up historic numbers the way he did last season, but he has been dominant yet again. 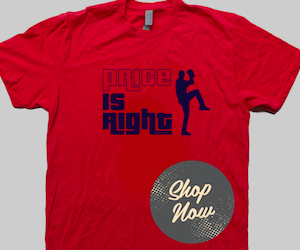 David Price has looked like his old self in his last three starts. Craig Kimbrel is a top three closer in the league. 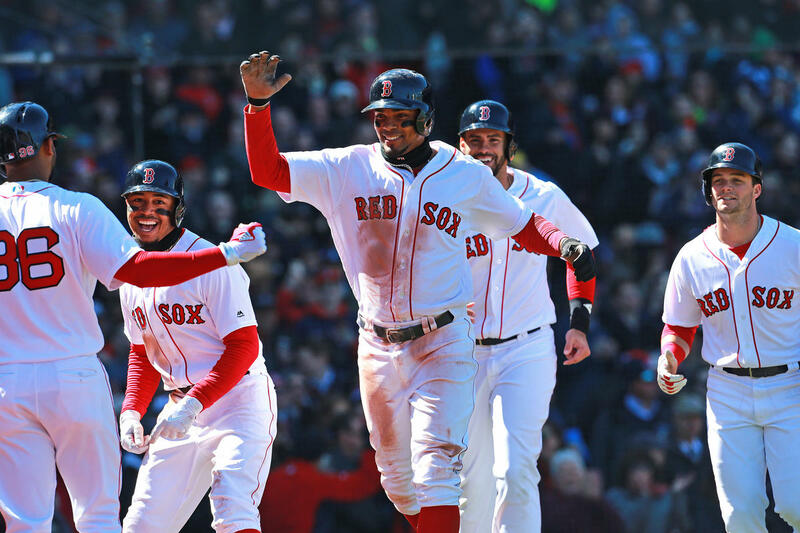 Beyond their superstars, the Sox have a deep lineup that includes the likes of Xander Bogaerts and Andrew Benintendi – both of whom are only getting better. They also have a mostly reliable starting rotation. Eduardo Rodriguez and Rick Porcello are capable of dominating an opposing lineup on any given night, and Drew Pomeranz has shown that he has the potential to do the same. Their bullpen is better than it’s often made out to be as well. Joe Kelly has a team low 1.99 ERA and Matt Barnes has 29 strikeouts in 20.2 innings. On top of all of this, they have 34 wins, which is most in baseball and good for a 1.5 game division lead. They’ve won four in a row and are 9-4 in their last 13 games. 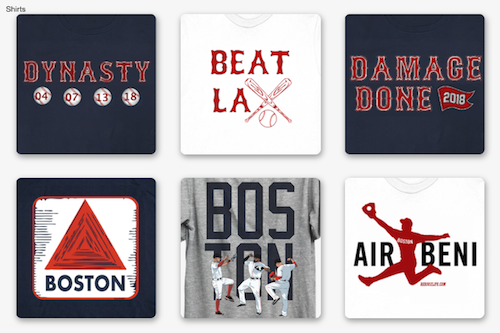 As Boston sports fans, we support whatever team is doing well. The Red Sox are doing well and look like they’re poised to continue their success for the foreseeable future. Other Boston teams' successfulness shouldn’t be a threat to the Red Sox’s popularity. Instead, it should be icing on the cake for fans of the City of Champions.